While I was in Europe last month, I found myself roaming in the aisles of Pharmacies that stocked my favourite French Pharmacy brands and needless to say I ended up doing more damage to my bank account than I had intended to! 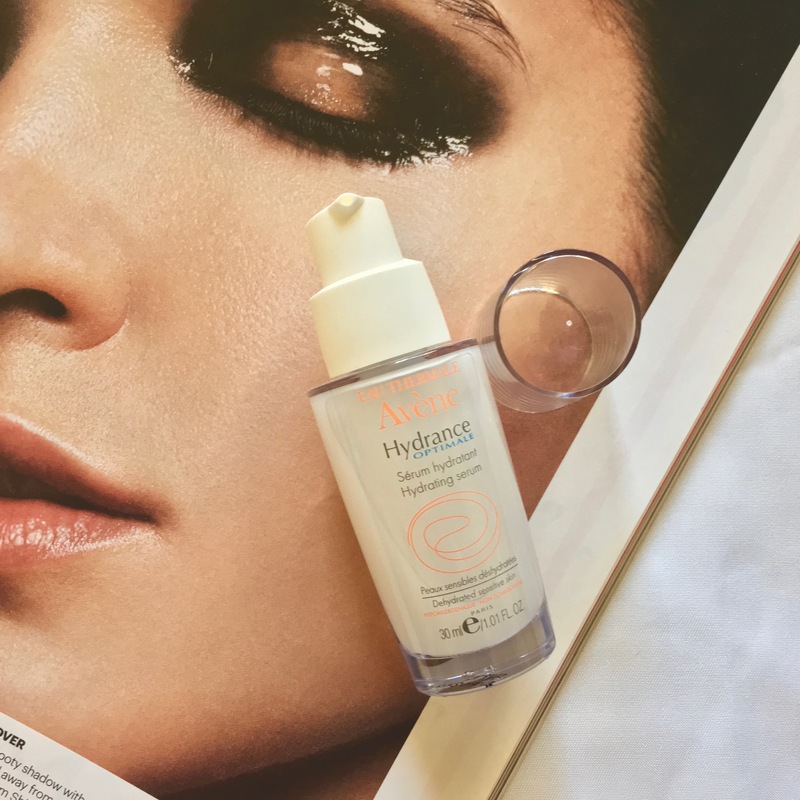 My skin needs all the hydration these days and so when I spotted this serum I had to grab it! 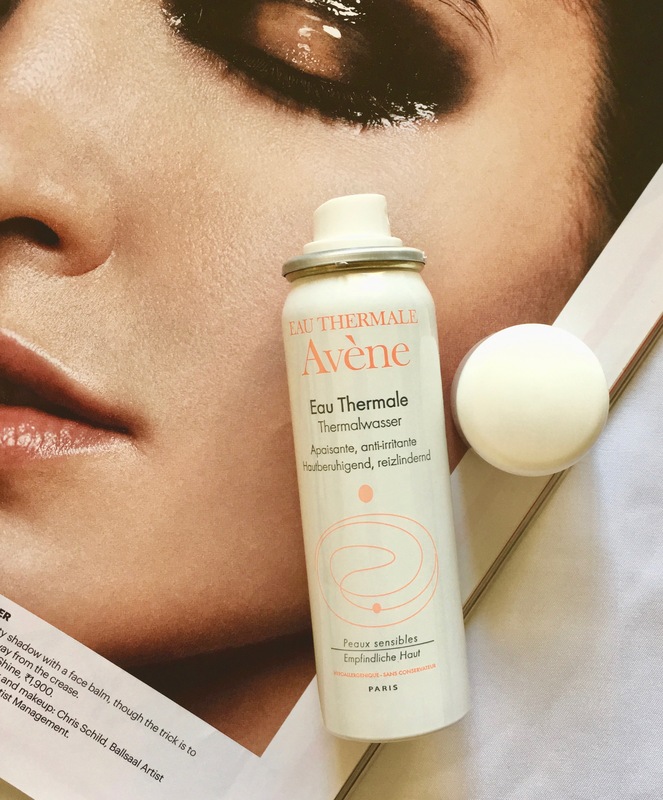 This unique formula is oil-free and enriched with the calming and soothing Avène Thermal Spring to provide your skin that boost of hydration. It is a very light-weight serum and one that I have come to love. This product needs no introduction! It’s been a staple in my skincare collection for years now and it is surely a wonder product, especially if you have red, irritated or sensitive skin. I love to use this right after I wash my face and I feel it is a fabulous product for on-the-go to freshen up your skin. 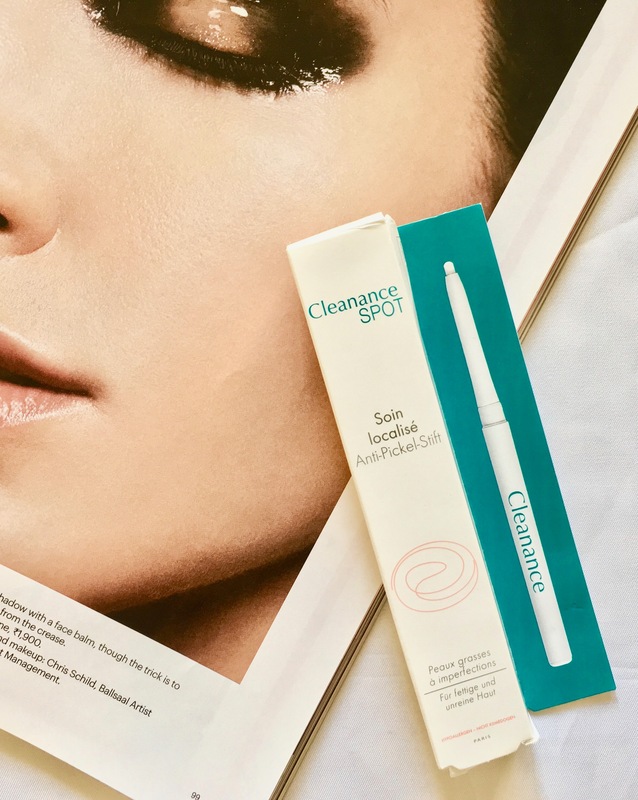 I was so curious about this product and to be honest, the words Cleanance and the fact that this treatment helps to reduce the appearance of localised blemishes is what made me buy it. I haven’t had a chance to use it much, so I can’t say how effective this is (yet). 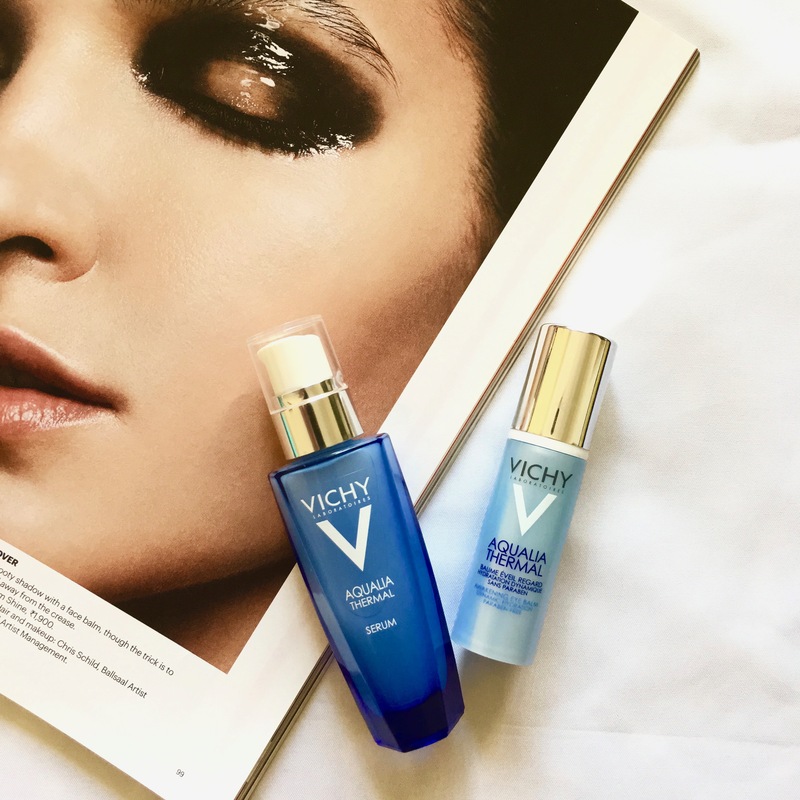 This serum from Vichy is currently the LOVE OF MY LIFE! It has a lightweight formula that is not oily or sticky at all. It seeps right into the skin and I use 2 pumps of this all over my face and neck twice a day. If you have dehydrated or dry or even oily skin, I HIGHLY recommend this powerful 48-hours hydration serum. 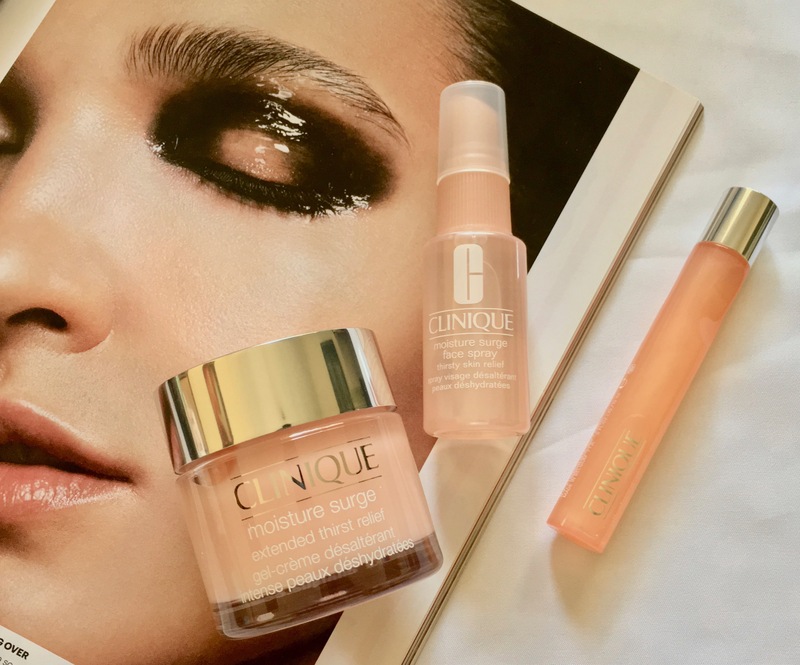 Ooooh… and did I mention – this serum smells DIVINE! I also went ahead and bought the eye balm that goes with the serum and I have definitely seen a difference with this balm. It deeply nourishes and hydrates the under eye area and what I love about it is the slippy texture of the balm, because that gives me time to really massage around the eyes to get the blood flowing. I’m so glad I finally have my hands on this gorgeous lip balm. Made from precious oils and honey, this lip balm helps to repair, soothe, nourish and protect your lips…no matter how dry or damaged. Just because a pot (or 3!) is not enough! This cream is super silky and not greasy at all, so just what I was looking for. The star ingredients in this one are Vitamin E, precious oils, Honey and Sunflower. 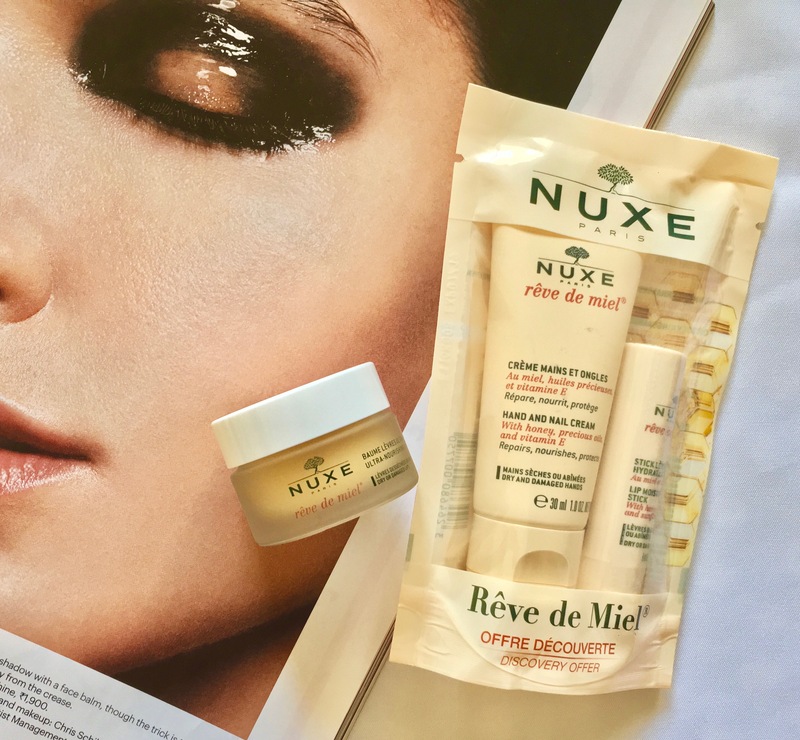 It was super cold in Europe and this cream did wonders for my dry as hell hands and I’ve also heard it protects them from premature ageing…Woop Woop! 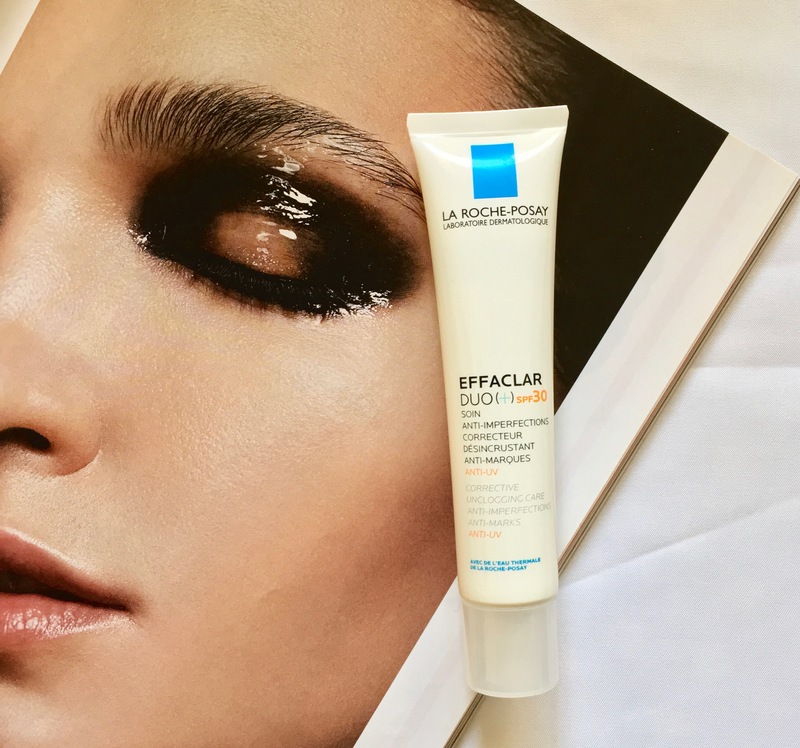 The Effaclar Duo has been a holy grail product for me for a while now (you can read my review HERE) and so when I spotted the SPF30 version, I was beyond overjoyed! Its active ingredients and XL-PROTECT technology fights to protect your skin from UVA & UVB damage and also protects your skin from external aggressions like dust and pollution. My skin, especially my lips were having the worst time in the cold and this product was god sent! It is enriched with anti-bacterial agents and has an insulating texture that protects the skin. 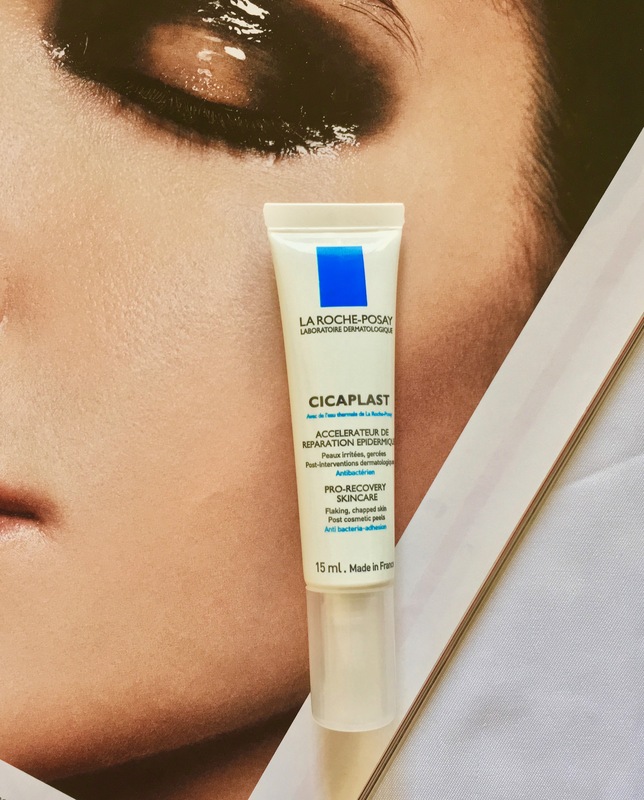 It also has a zinc/manganese/copper mineral complex that stimulates production of new cells, so I found this to be extremely moisturising and soothing and it healed my lips within 48 hours – no more tightness or dryness! Now for the non-french buys! Now I know Clinique isn’t a French Pharmacy brand, but I’m throwing it in because I got these on the trip as well. This is my first time using a Clinique product, so I don’t really know what to expect. I think it was the packaging that made me buy all of the moisture surge line (*facepalm*!). I’ve tried this concentrate a few times and I must say I quite like the texture of it and how easily my skin just drinks it up. It is a water-gel hydrator and I’m guessing the hyaluronic acid is what plumps up the skin immediately. Another thing I love about this line is that it is 100% fragrance and oil free. A cream-gel formula, this too has hyaluronic acid and deeply hydrates the skin. I’m a sucker for eye creams and loved that this was a roller-ball. 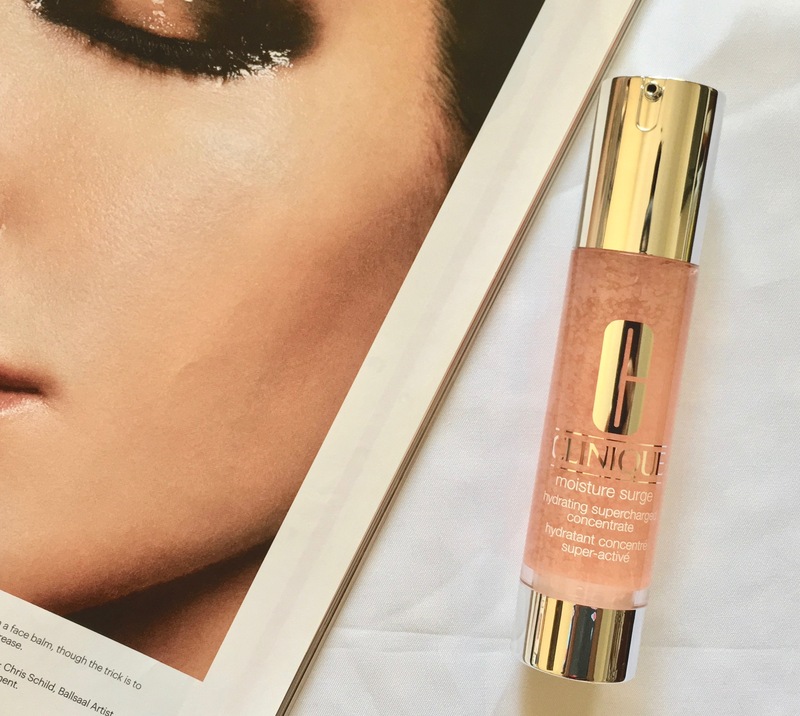 It is a very lightweight gel and I feel it sits very nice under makeup, so a big win-win!